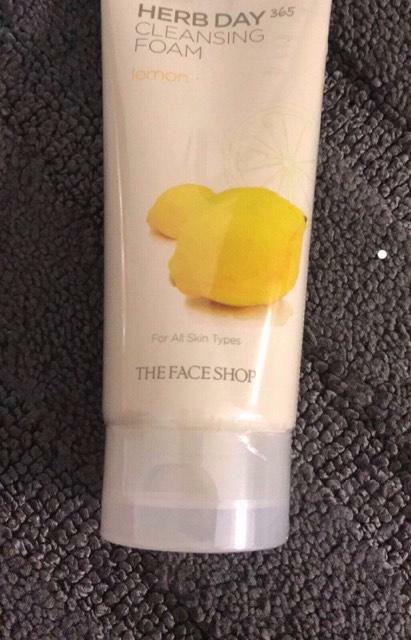 A mild but thorough cleansing facial foam enriched with purifying lemon for deep cleansing. Light and fairy foam texture gently lifts dirt and grime from skin's surface, ready to be washed away to reveal clean and glowing skin. 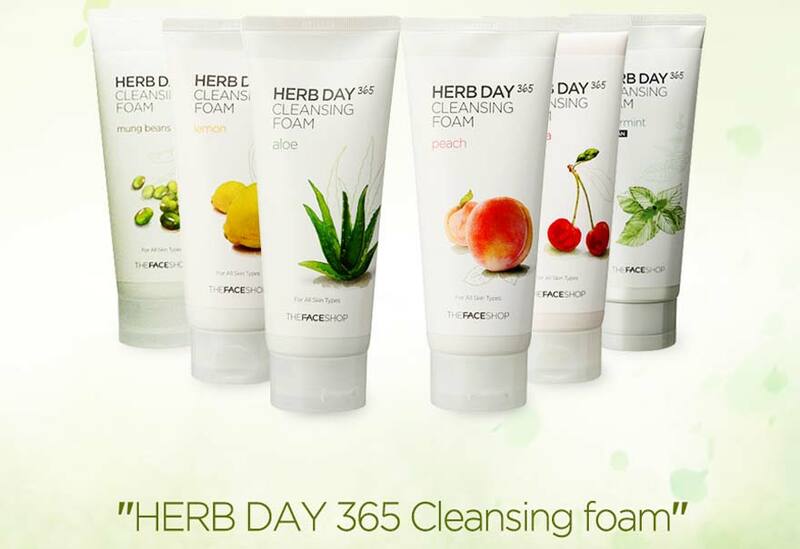 Radiant your Skin Care with the [THE FACE SHOP] Herb 365 Cleansing Foam Lemon! we aim to provide you best korean products to take good care of your skin, including Cosmetics, Skincare, Face wash. Hydra Face wash online. 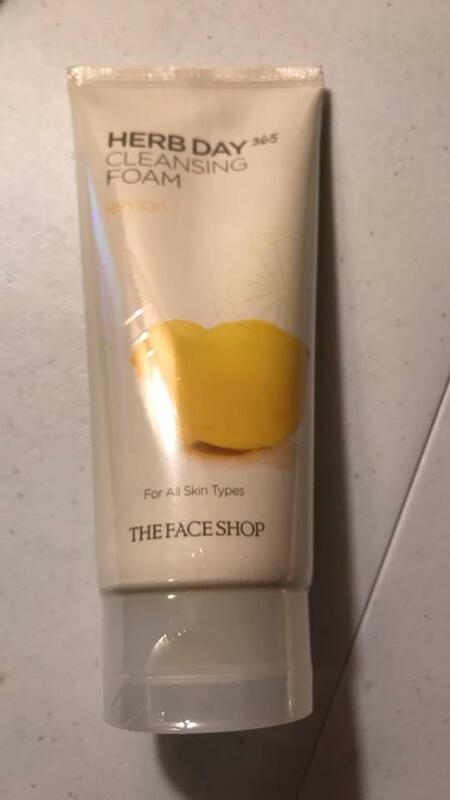 The Face Shop Herb Day 365 Cleansing Foam (Lemon)170ml A mild but thorough cleansing facial foam enriched with purifying lemon for deep cleansing. Light and fairy foam texture gently lifts dirt and grime from skin's surface, ready to be washed away to reveal clean and glowing skin. Lemon, together with other fruit acids, buffs skin clean of dirt, makeup and other skin impurities for arefreshed and radiant complexion. 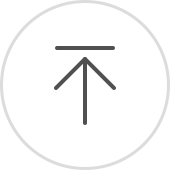 zla…@yahoo.com smells like fresh lemons. Awesome product. this foam feels so right on the skin. clean easily. dia…@gmail.com I got it a couple months ago. Refreshing and nice scent. 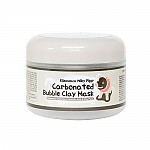 I recommend only for oily type of skin. Sed…@gmail.com I really love this product. Because it's good. Fit my skin. I will continue to use this product.